I have checked the video from Nokibar and IndoTube where they mostly demonstrated the software of Nokia 6, and I noticed a few interesting details regarding this device. The first thing, it is incredibly fast, what is probably due to octa-core processor and 4GB of RAM. Another thing is a simplistic Nokia UI where I noticed some legacy used in it. You can easily spot that the icons in the settings menu of Android Nougat look pretty much like those seen on Symbian Belle devices like in Nokia 701 shown below. They are rounded at the corners, and even some simbols inside the icons look alike. 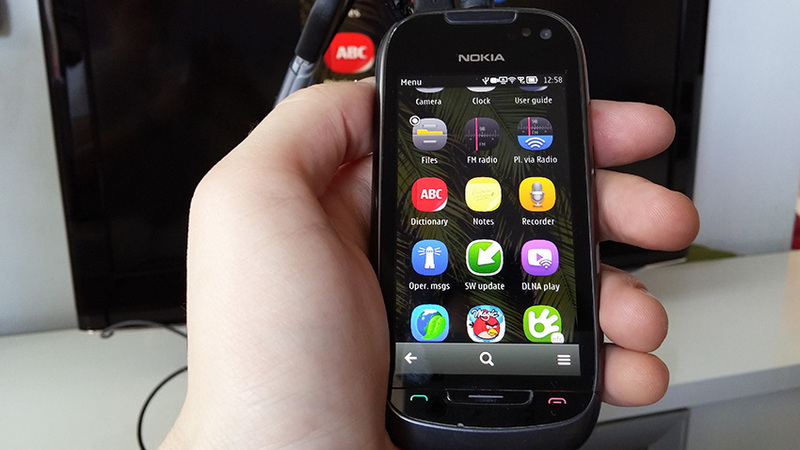 The shape of the settings icons is almost identical like on older Symbian (Belle) phones, but Nokia also used similar shape of the icons in MeeGo Nokia N9, and Asha phones that ran Series40 OS (cover photo). The Nokia blue colour of the icons is also a nice touch at Nokia UI. It is a Nokia UI after all, so the usage of some familiar icon design doesn’t surprise us :). The third thing I noticed is that HMD didn’t use Nokia’s Z Launcher, a pretty good launcher that even Huawei copied, and Microsoft implemented some parts in its Arrow launcher. We asked around about the Z Launcher, and we’ll keep you posted when we get an answer. Check out the videos I mentioned before.